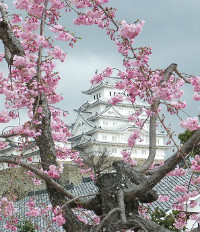 Cherry blossoms at Himeji castle are beautifully in full bloom. I saw many foreign visitors, enjoying Hanami, picnic under the cherry trees. 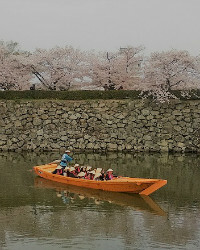 Some people were enjoying sailing along the castle's inner moats, on the Japanese style boat. 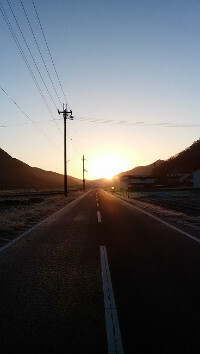 It was a beautiful scenery.